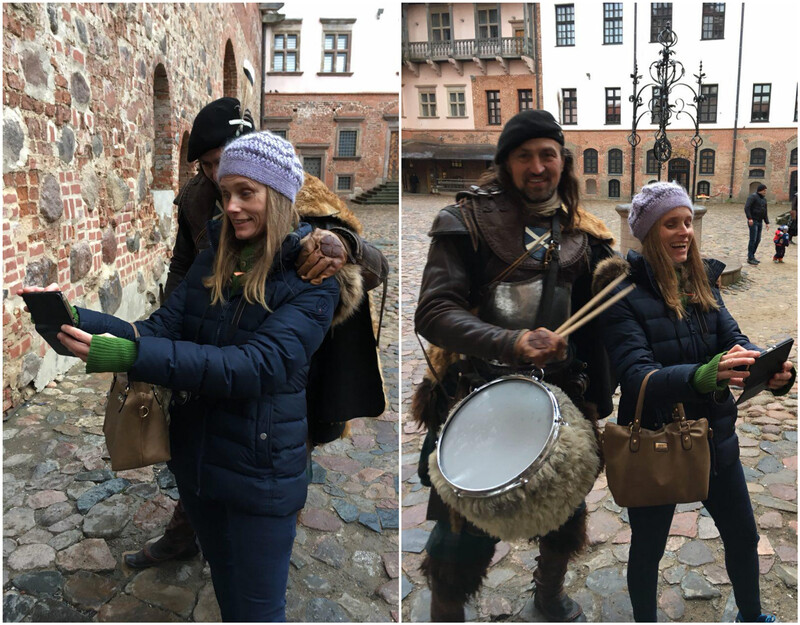 An experienced Norwegian traveler and blogger Linn Hansen was preparing for a trip to Belarus. Neither she nor her friend visited this country before, so they needed some information they couldn’t find on their own. 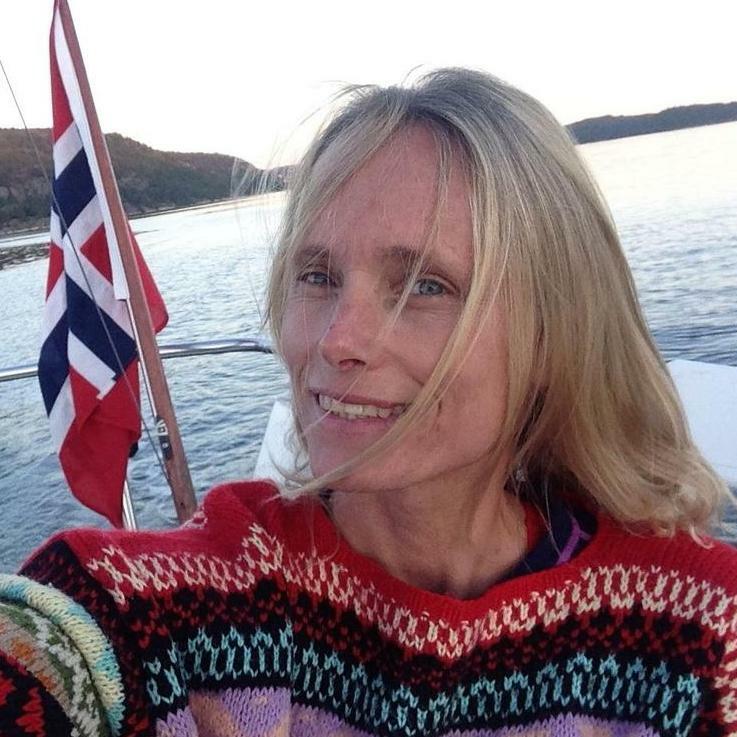 Moreover, Linn wanted to get some ideas for her blog and was planning a trip to Minsk as she thought that not many Norwegians had been to Belarus and it would be nice to introduce this destination to the Norwegian audience and give them some tips how to spend time in this country. On MeetnGreetMe she found a personal assistant who showed them around, recommended cool local restaurants, best attractions, and also organized a day trip to Mir Castle Complex – a UNESCO World Heritage Site. Vadim, their MeetnGreeter, seemed to be a perfect match for Linn’s request: a big music lover, an expert in restaurant culture and in addition a true expert in traveling around Belarus. Everything worked out even better than they could imagine it! Vadim arranged a transfer to the Mir Castle Complex and back. On the way, he told the guests many facts about Belarus, its culture, language and people. And the Norwegian guests shared some interesting facts about their homeland. In Mir Castle they had a lot of fun: visited all the museum rooms, watched the improvised performance of medieval knights, had a nice walk through the neighbourhood and took a lot of photos. 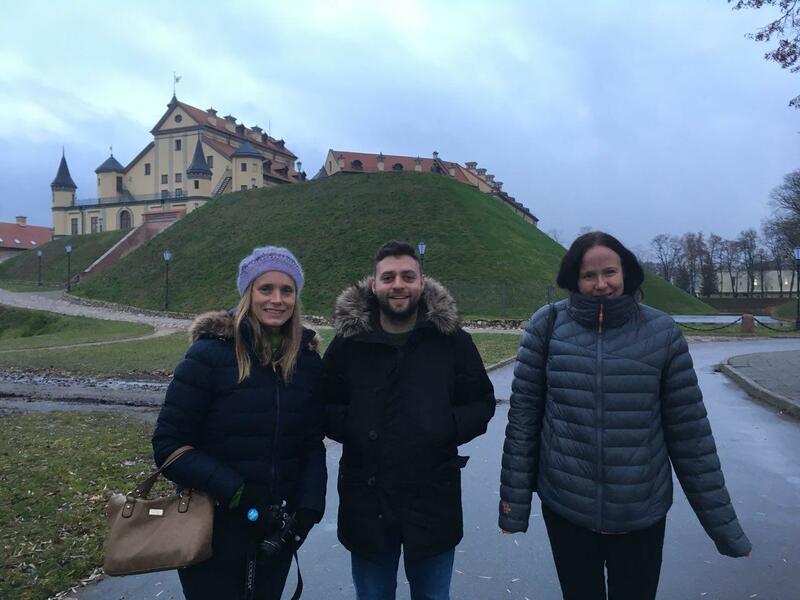 Vadim and his friend suggested to visit also the Nesvizh castle which is not far from the Mir Castle Complex. In Nesvizh they admired the exterior of the castle, took a walk in its courtyard and in the park around. 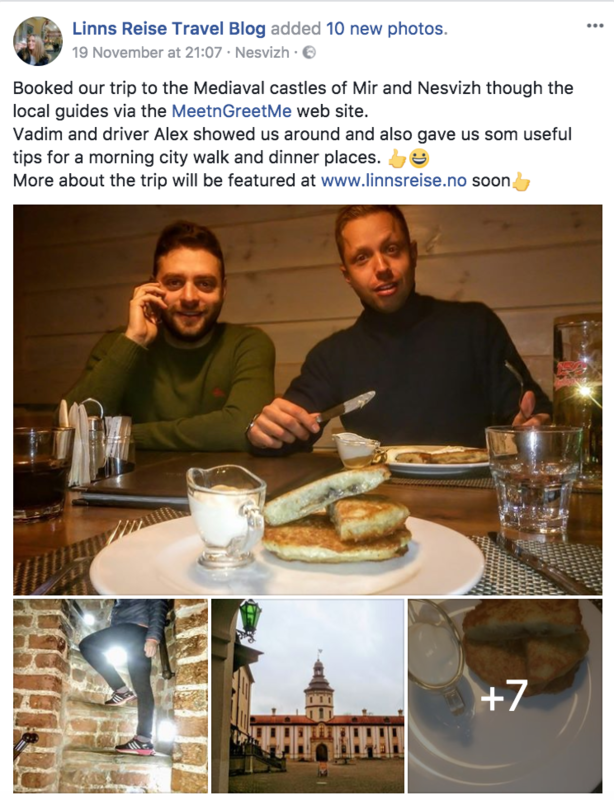 After that they tried the famous national dish – potato pancakes called ‘draniki’ in a local cozy restaurant. In addition, Vadim recommended the best attractions, bars, restaurants and hidden gems of Minsk. The Norwegian guests were very pleased: they got from the trip everything they wanted and even more! Our MeetnGreeter is service minded with lots of knowledge about the city and good imagination. I can really recommend MeetnGreetMe to anyone who wishes to get the most out of the trip!